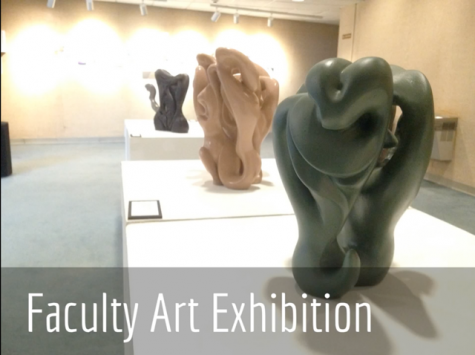 The biannual Faculty Art Exhibition was held Sept. 16 in the Bradley Gallery. The event consisted of Lakeland faculty showcasing their works and talents in a gallery setting. The gallery will be on display until Oct. 28.